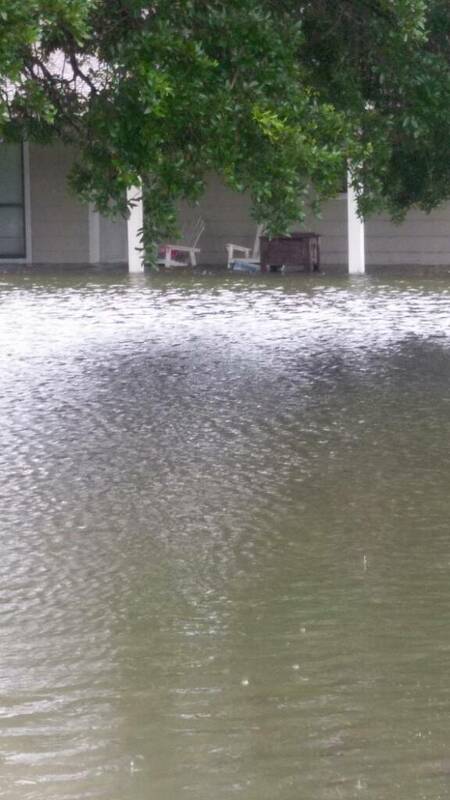 Feeling sorry for myself because my house got 2ft of water, no flood insurance, lot of our stuff ruined. Then you try to drive to get out and you can't and you see just how much deviation there is. 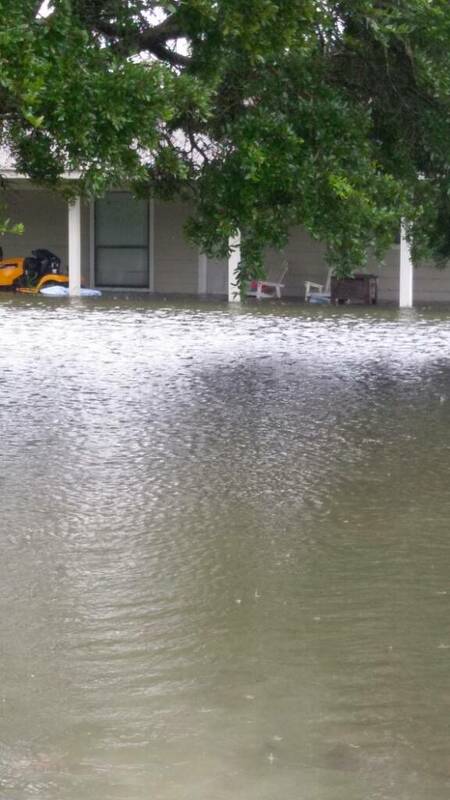 99% of our little community is under water and some have far more damage than me. You see the boats going down the ROAD'S to rescue people and even worse seeing the helicopters get people off roofs. The amount of volunteers helping out even while their own homes are flooded is overwhelming and makes me proud to be part of this community. It's very humbling. 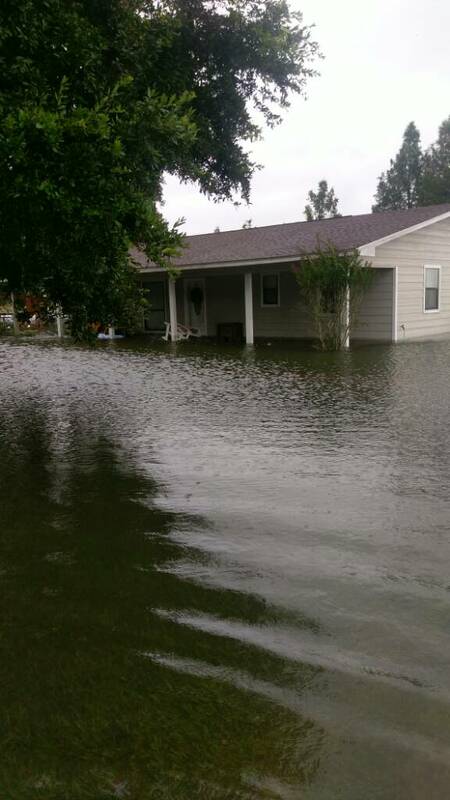 I was very lucky that my cousin lives in the original family farm home just down the road that didn't flood so we have a place to stay because we would of needed a boat to get anywhere. We got 49inches of rain in 3days.. just unreal! 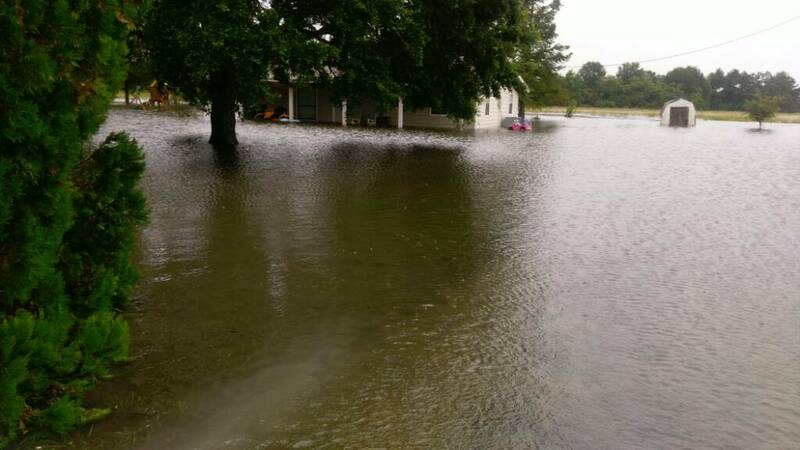 These pics are from yesterday after the water stated to recede and a pic of my daughters school. Still have water in the house. Family is safe and we are together and in the end that's what really matters. God Bless Texas! 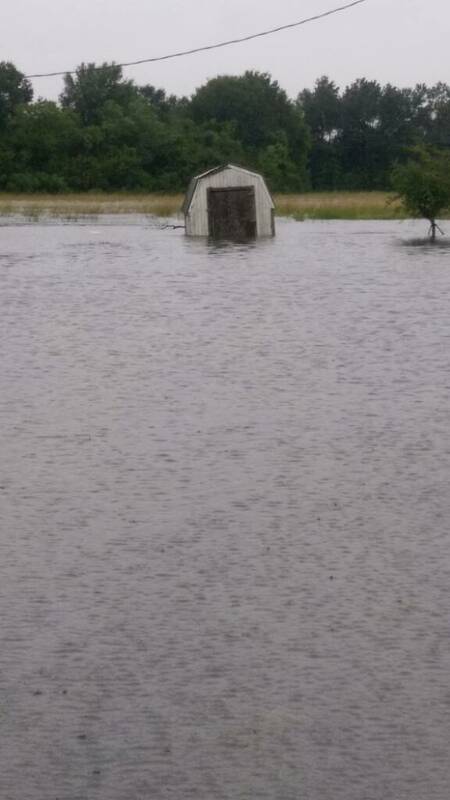 Yeah my inlaw's place is underwater still they are just past the county barn on the right headed to Fannet. Praying for you guys. Thanks, they are ok for now. Sorry for you man. Sending prayers your way. Stay strong you can get through this.